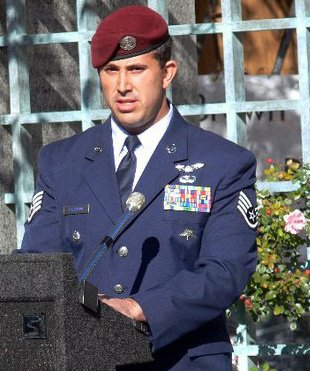 Chaney Harrison is a veteran of the United States Air Force and his service has carried him through multiple tours across Iraq, Afghanistan, and Africa and placed him in New Orleans as one of the first responders to destruction left by Hurricane Katrina. Chaney attended Brown University (B.A. in Public Policy) where he served as advocate for veterans' issues, specifically those related to admissions, and helped to create the first permanent office to support student veterans at Brown since WWII. Recently Chaney worked with Bridgewater Associates as a Management Associate and his latest venture explores cultivating personal leadership development and evolution through adventure and direct experience.